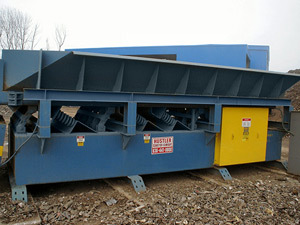 At Hustler Conveyor, we custom build every oscillator, offering different models to meet your specific requirements. The oscillator decking comes in ¼-inch to 1-inch steel plate thickness. Impact lining is available in the impingement areas, based on application. 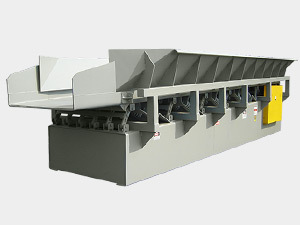 Dirt screens and grizzlies with discharge chutes and dirt take away conveyors can also be provided.